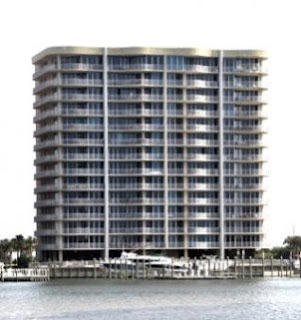 Orange Beach waterfront condo for sale at Vista Bella - amazing opportunity to own two resort residences in one of the most popular communities on Ole River. Two condominiums have been combined into one large 4,800+/- s.f. space for living and entertaining family and friends! A sliding cabinet on one side and wood door on the other offers the options to join the condos, or keep them private - each side has 3 BR's, 3 baths a full kitchens, gas FP's, a living room and dining area - each kitchen has stainless steel Kitchen A garage, boat-slip w/ lift & a kayak slip convey with the property. Community amenities include an indoor and outdoor pool, exercise facility, marina, deeded beach access and more - a must see!